Our illuminizing peel is appropriate for first-time chemical peel patients. This non-invasive, very superficial facial peel uses new generation peeling agents blended to maximize facial resurfacing but with lower levels of skin irritation. If you want to increase your skin's radiance and restore a more youthful look to your face, an Illuminize Peel can restore skin clarity, texture and color. Our revitalizing peel has a unique blend of ingredients that can produce a dramatic improvement in your skin's texture and tone. This facial resurfacing procedure has been clinically proven to help reduce age spots and stimulate natural collagen production in the cells. A revitalizing chemical peel is gentle enough to use routinely and provides patients with a healthy start to regular skin care regimen. Our rejuvenizing facial peel uses an advanced formulation of peeling agents with a built in anti-irritant to protect sensitive skin. This type of chemical peel allows the technician to control the exfoliation of the upper layers of damaged skin to reveal a healthier layer of new skin. Deeper acting than a Vitalize Peel, a Rejuvenize Peel is generally well tolerated with minimal downtime and produces predictable results after a single peel. Generally speaking, when compared to at-home kits for chemical peels, a professional facial peel will remove more layers of dead or damaged skin, thereby improving the appearance of deeper blemishes like acne scarring. Our more aggressive facial peels can often be used to reduce wrinkles and fine lines without having to undergo more invasive facelift surgery. Our gentler glycolic facial peels can be used as a highly effective skin treatment for improving the quality and appearance of your face. 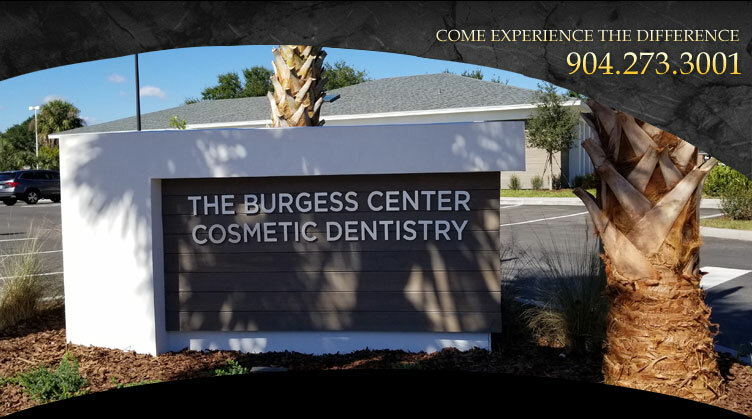 For additional information regarding facial resurfacing in Jacksonville, contact the Burgess Center for Cosmetic Dentistry today at (904) 273-3001.